Dodge Durango key fobs available for less! 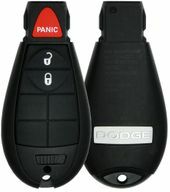 We are a BBB member with A+ standing. 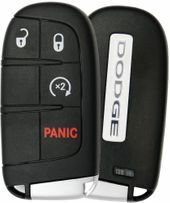 Keyless Entry Remotes are a standard equipment on most late model Dodge Durango SUV's. 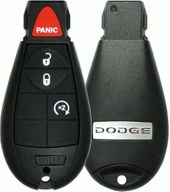 Remote control transmitter for your Durango can be easily programmed by using our DIY free remote programming instructions. 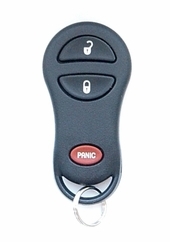 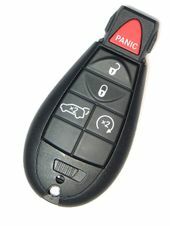 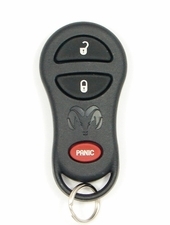 FREE manual included with the purchase of most key fob and remote controls.